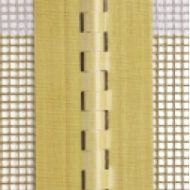 Sometimes a belt gets damaged at the joint or some other local area that renders the belt unusable. Normally the belt would be discarded and replaced with a brand new belt. We can offer a belt repair service. We will inspect the belt and advise if a belt is repairable. We can replace joints, cut out a damaged section and splice in a repair piece. This provides a big cost saving to the customer. We have extensive experience supplying and designing belts for the Food Processing, Packaging, Medical and Manufacturing industries. We can advise on the design of belt drive, belt tracking, belt cleaning and belt joining. We can also advise on belt materials and construction. 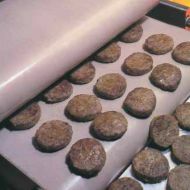 This is important where a compromise is required between belt strength and thermal conductivity which is crucial in the food processing industry for example. We can also offer solutions where a smooth splice is required, which is very important in the packaging industry. 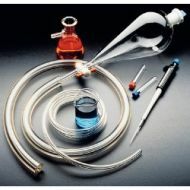 We can advise which tubing best suits your needs based on the fluids being transported in the process. 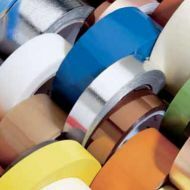 Saint Gobain Performance Plastics have a huge range of tapes for use in high performance masking applications, Plasma Spraying for example. Deciding on a short list to undertake a trial and evaluation on can be a daunting task. We can recommend tapes based on your application.